This collaborative blog is written by postgraduate students at the John Innes Centre in Norwich, UK. The authors are members of the Student Voice, which represents students at the institute and at the nearby Sainsbury Laboratory, Quadram Institute and the Earlham Institute. The blog is maintained by the Student Voice committee’s outreach and communications officer (currently Shannon Woodhouse). Please get in touch with us by email (Johninnessvc@gmail.com) or follow us on Twitter (@JICStudentVoice). If you are interested in joining us, look for current PhD opportunities John Innes Centre website. 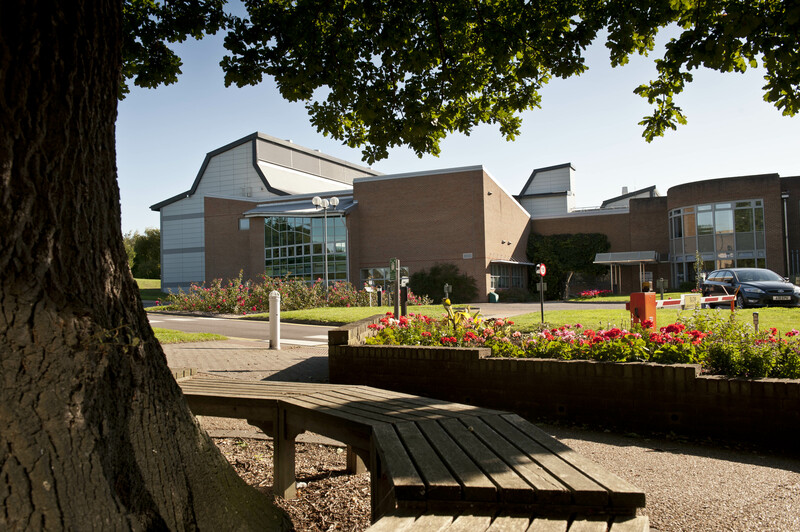 A master’s programme in Plant Genetics and Crop Improvement is available at the University of East Anglia, jointly run with the John Innes Centre. You can also follow the John Innes Centre on twitter. Get in touch by email or follow @johninnessvc on Twitter.